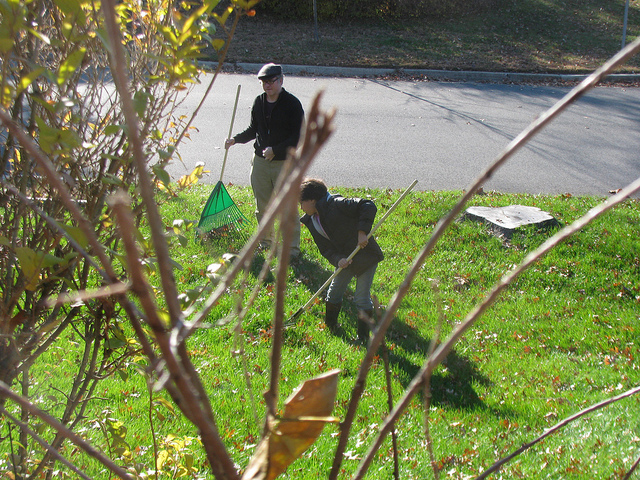 Is Raking Leaves Bad for Your Lawn? Having a big tree in your front yard is great… most of the time. Trees look nice, increase your home’s value, and provide shade, keeping your yard cooler in the summer. When fall comes around, it’s a different story. Raking leaves is tiring, and keeping your property leaf-free can be a process lasting several months, depending on the tree. Most people don’t look forward to it. Maybe that’s why not raking the lawn is a growing trend. Many people say it’s actually better for your lawn to not rake leaves. Are they right? There’s good and bad on both sides. 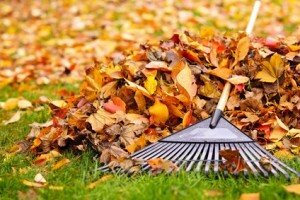 For most people, the biggest benefit of raking leaves is the overall improvement to the appearance of their yard. Not to mention the fun of being able to jump into a freshly raked pile. 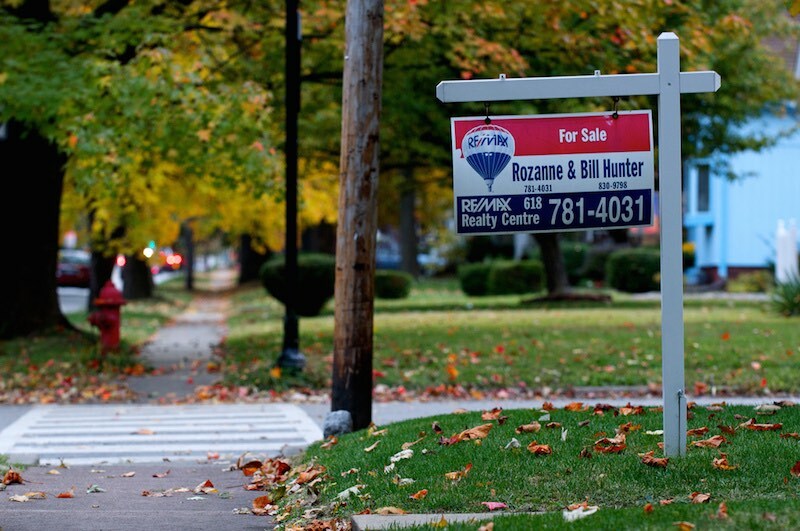 The biggest drawback for most homeowners is that it’s a lot of work. If you have a big yard and big trees, you may have to invest a couple of hours every weekend for a few months just to stay on top of it. 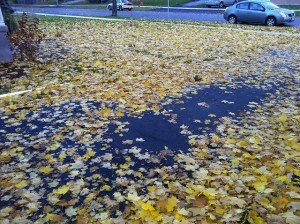 Other people say leaving a layer of fallen leaves suffocates the lawn and kills the grass. There’s quite a bit of evidence to the contrary, but if you really want to do what’s best for your lawn, you probably have better options than simply leaving your leaves untouched. What Should You Do With Your Leaves? 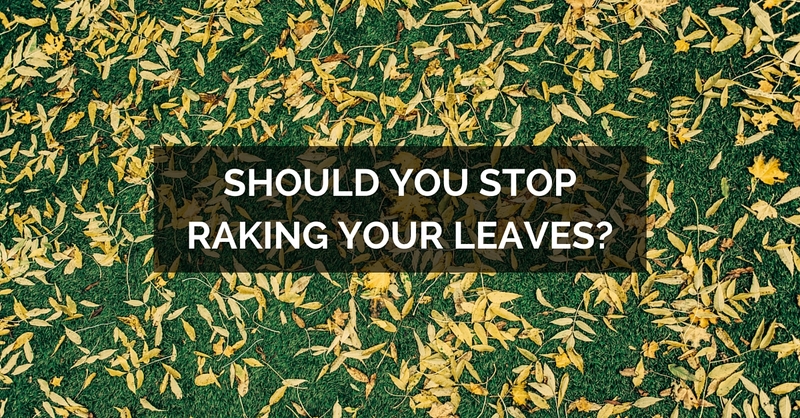 Whether or not you rake your leaves really depends on a variety of factors, like where you live, how much work you want to put into leaf-control, and what you want your yard to look like. Leaving fallen leaves usually won’t damage your lawn — unless you have a LOT of leaves or you get heavy snow in the winter where you live. 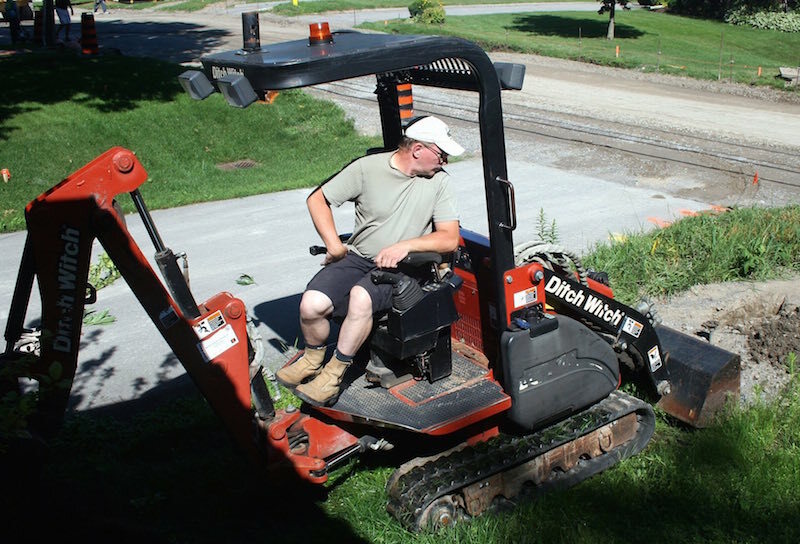 That might stop your lawn from getting the natural light and fresh air it needs to survive. 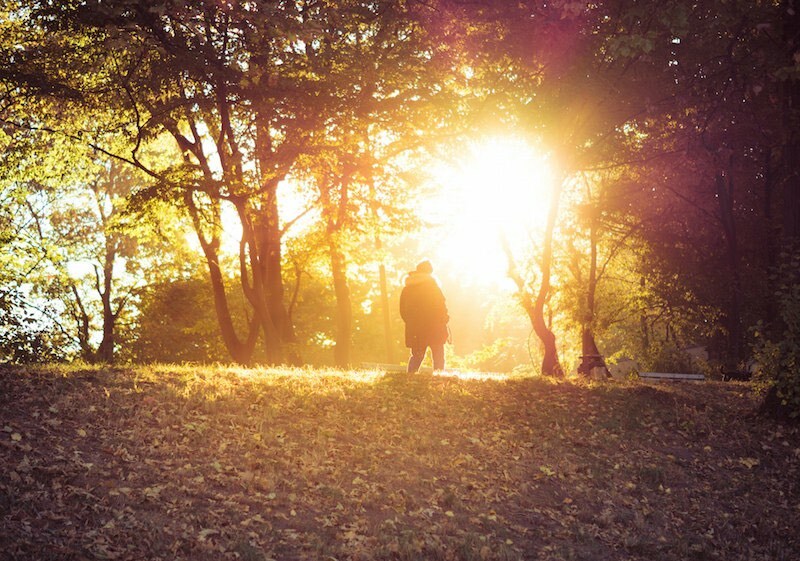 For most people, leaving leaves alone is a viable option. Some neighborhood associations may want you to remove all your leaves to keep your lawn looking pristine. If that’s your situation, keep reading. 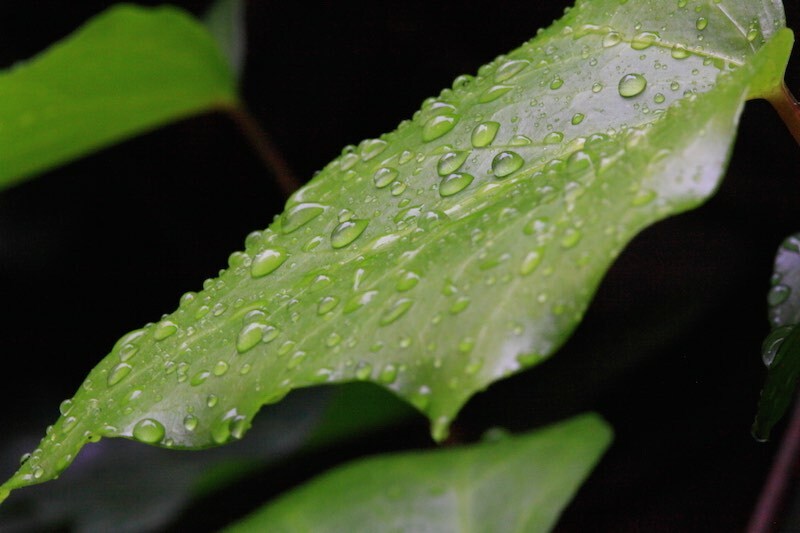 Did you know that even fallen leaves contain important minerals that are great for your soil and other plants? When you compost your leaves, you can get a healthier yard and find a use for all those leaves that would otherwise go to waste! Grind or shred your leaves. Mix leaves with manure or another nitrogen rich material. Turn the heap regularly — anywhere from every 3 weeks to every 3 days. 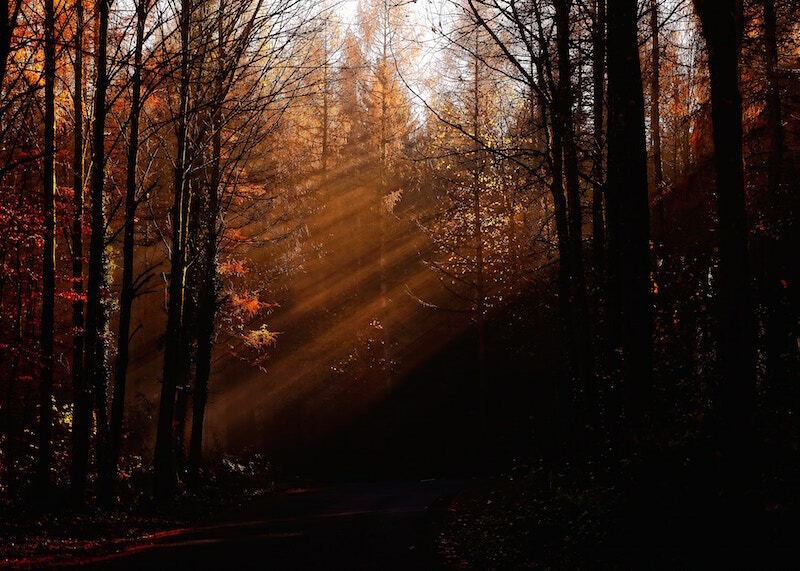 Turning leaves more often encourages them to break down faster. 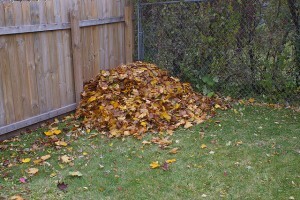 For more composting tips and the best way to grind your leaves, check out this article from compostguide.com. Once the leaves are broken down you can use them as mulch for your lawn. It’s great for grass and other plants! 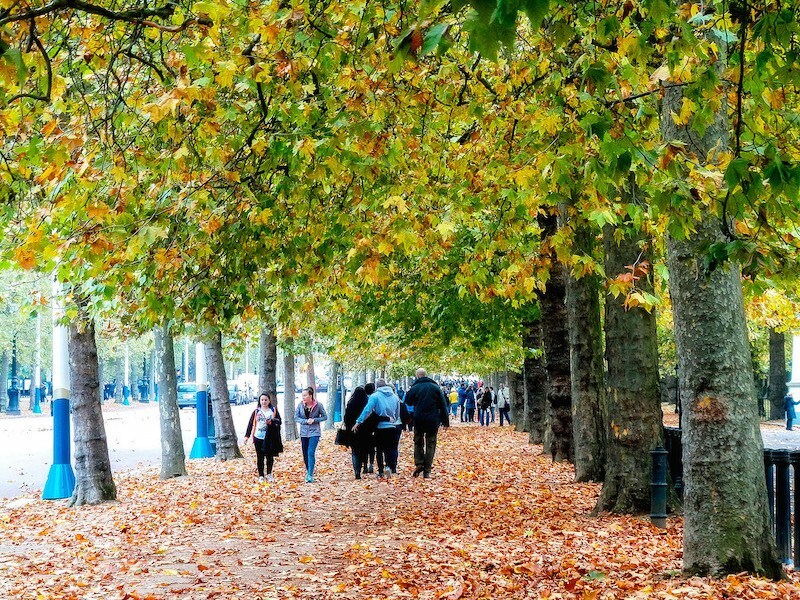 Many cities have programs for collecting leaves. The city will compost them for you! 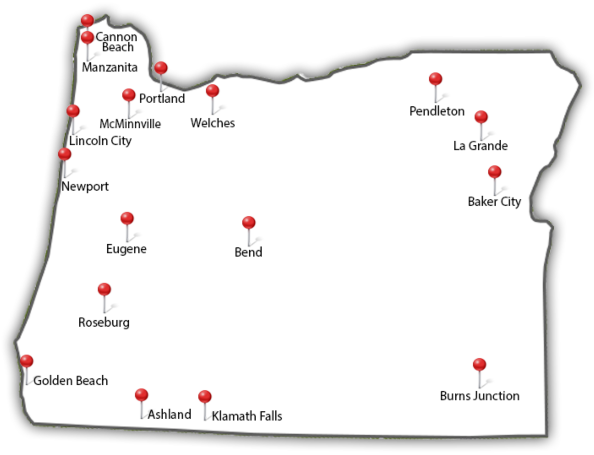 In Portland, where we’re located, leaf day pickups happen from early November to mid-December. If you’re in Portland, you can participate in a leaf day pickup by checking what day the leaf truck will come through your neighborhood. 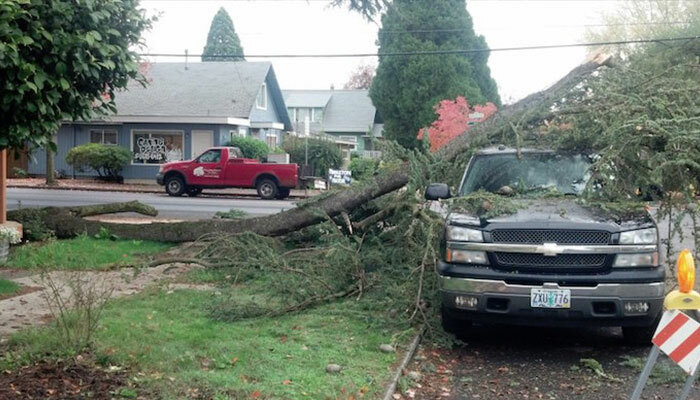 You can find that out on their website when it gets closer to leaf pickup time, or call (503-865-5323) or email the city. Before your pickup day, rake or sweep your leaves into the street 12 inches from the curb and make sure you move your car. Here are some other recommendations from the City of Portland. 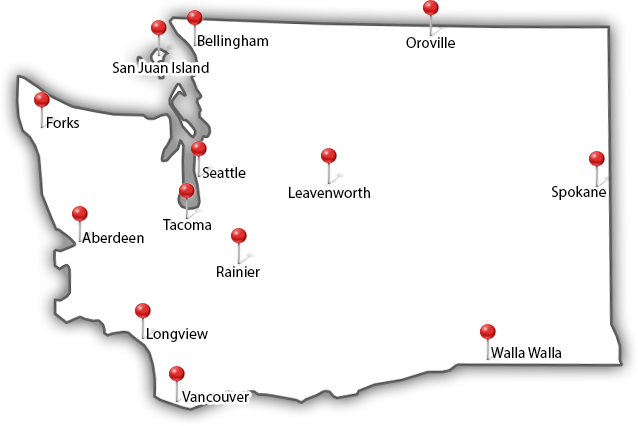 Don’t live in Portland? Check your city’s official website to find out if your area has a yearly leaf pickup. Here in Portland, rain in the fall is pretty common. Unfortunately. that makes it much harder to do anything useful with your leaves. 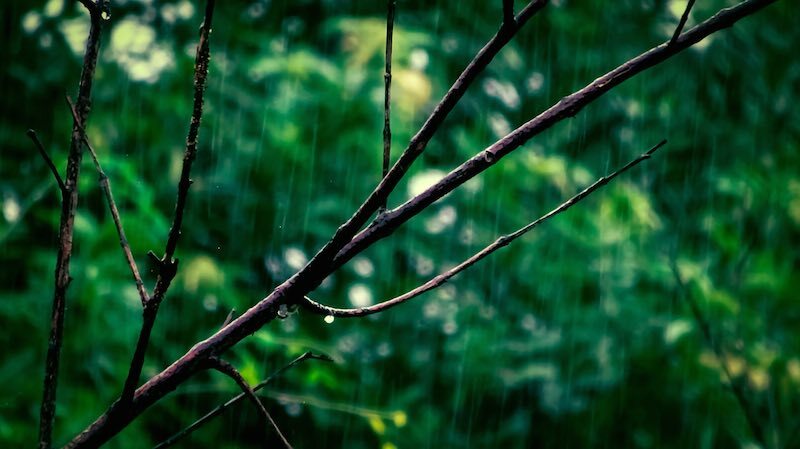 The good news is heavy rain might make your leaves naturally biodegrade faster. Even if you do plan to eventually rake or compost them, it’s fine to leave them until they dry out a bit. 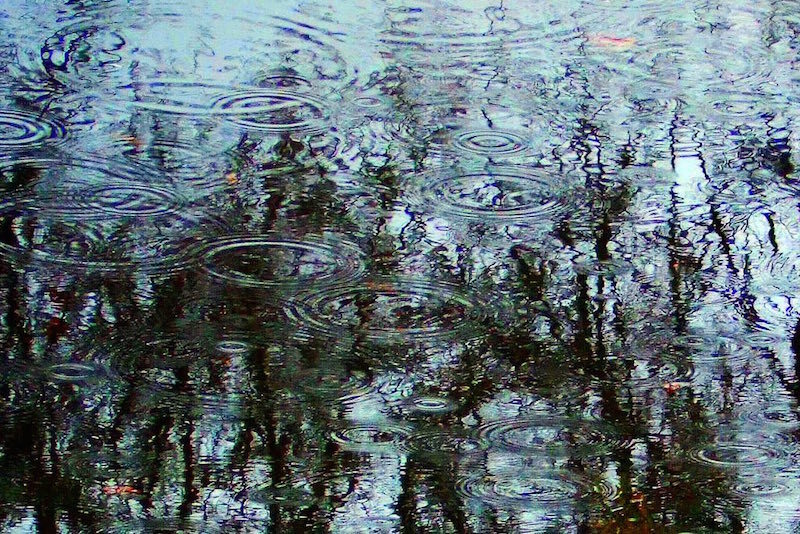 Soggy leaves can be slippery, though. So try to at least get them off paths, sidewalks, and driveways. You can try using a rake or even a shovel with a flat head like a scoop shovel or a scraper. 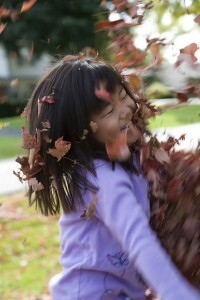 Leaf blowing is great for moving dry leaves off paths, driveways, and sidewalk quickly and easily. It that’s all you want to do, it might be worth investing in a leaf blower. The thing about leaf blowers is they just move leaves around rather than getting rid of them. They’re less precise than a rake or lawn sweeper, so they’re not great for getting leaves exactly where you want them, like in a pile. If you want to actually get rid of leaves or compost them, you’re better off with a good rake or lawn sweeper and maybe a shovel to get leaves off concrete and asphalt. I hope this post helped you find the best method for dealing with your fallen leaves this year. Regular tree pruning can reduce the number of leaves you have to deal with. 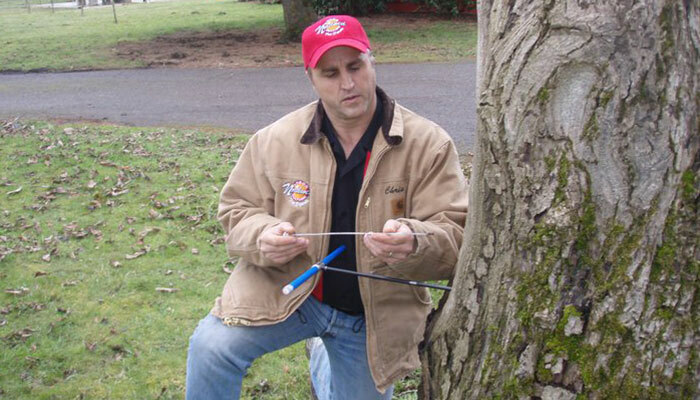 If you want some free pruning advice give us a call at (503) 538-8733. Do you have other solutions for dealing with leaves in the fall? Share them in the comments! 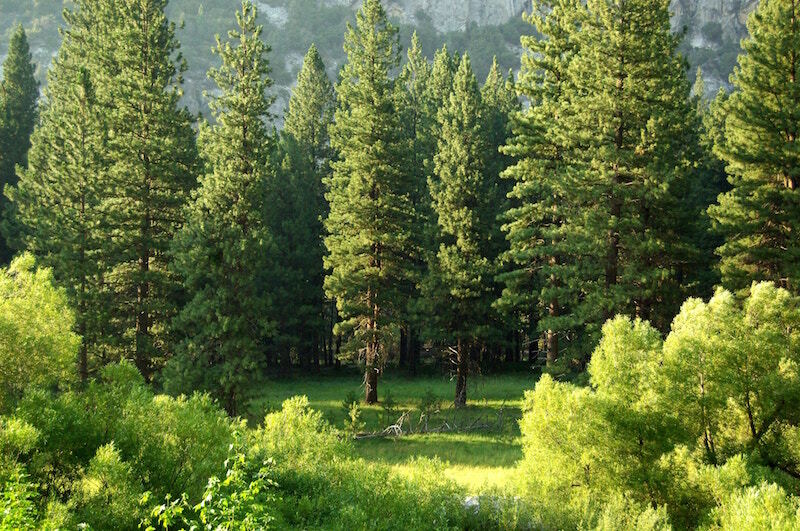 Planting trees is a fun and easy activity to do with your friends and family. 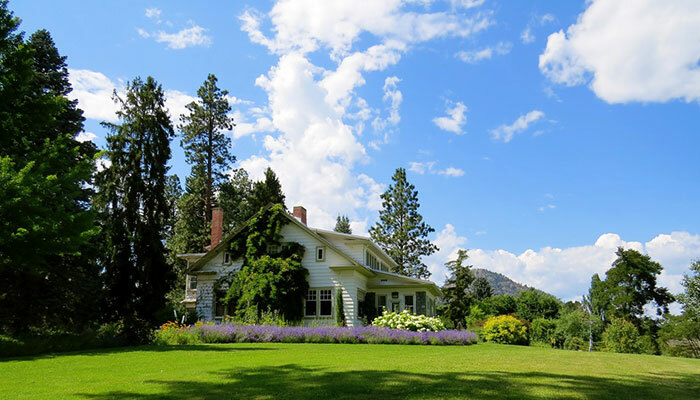 When you plant trees on your property, you can add a lot of beauty and value to your landscape. 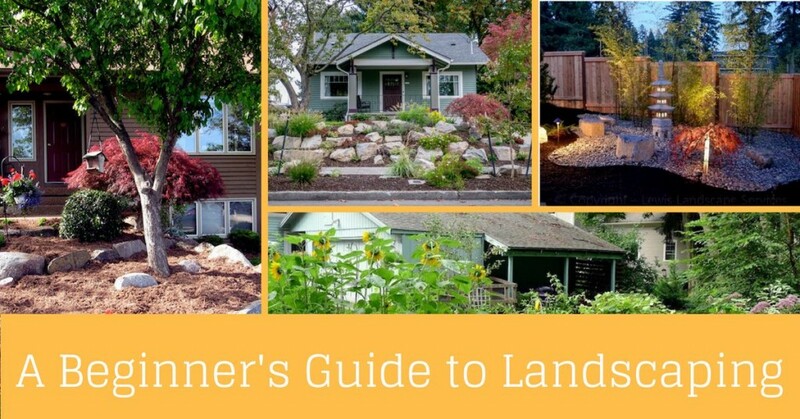 While planting a tree can seem like a very simple task, there are many rules that you need to follow to ensure that your tree and landscape thrives. Read this post to learn how to properly plant a tree so that it can grow and stay healthy for years to come. 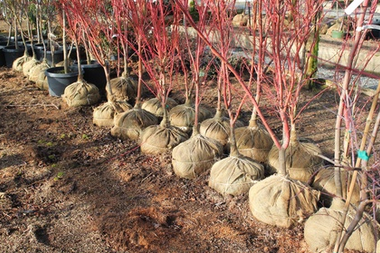 Always research the type of tree that you would like to plant before planting. 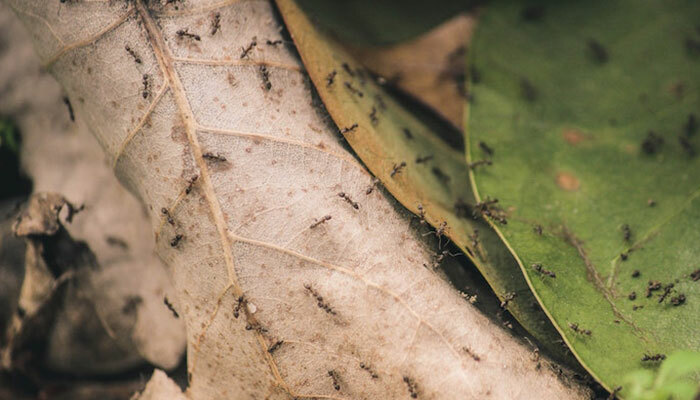 Different species can grow to unwanted sizes, send out roots that damage concrete and landscaping, or drop leaves and needles that damage roofs and patios. 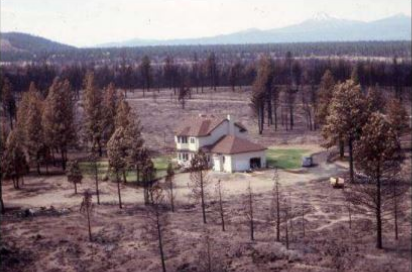 When choosing where to plant your new tree, there are several things to consider. 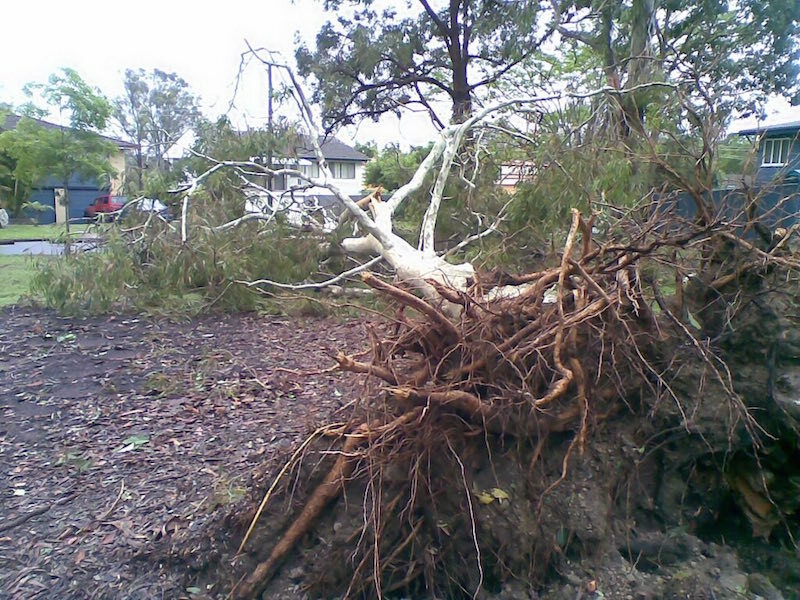 First, make sure that your tree will not be placed too close to your home’s foundation or concrete structures. Generally, a space of 10 feet or more should be between any structure and your tree. Also, make sure to check with your State Utility Center to make sure that you won’t accidentally sever any dangerous electrical or water pipes on your property. 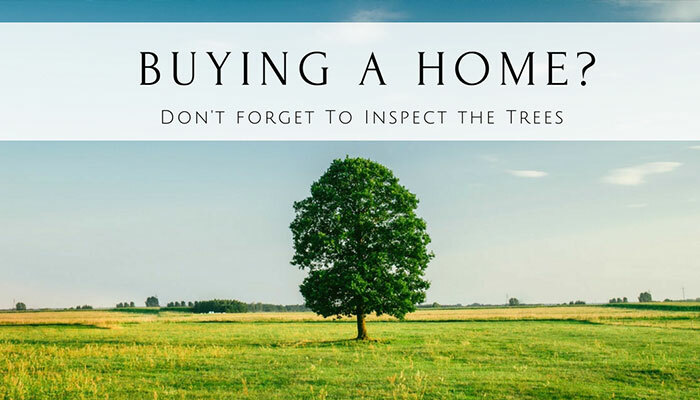 Consult your local nursery or arborist if you ever have questions about which type of tree to buy and where on your property to place it. 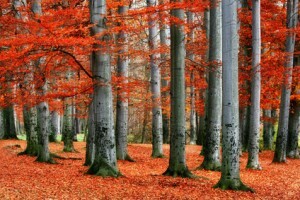 Different types of trees prefer to be planted throughout different seasons. 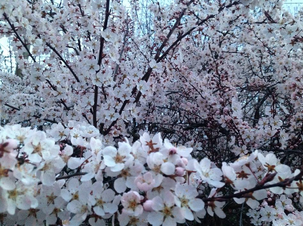 Generally trees should be planted early or in the middle of spring or early to mid-fall. Avoid planting trees during the middle of summer because the heat and dryness can stress and kill a young tree. The depth and width of your hole is very important. 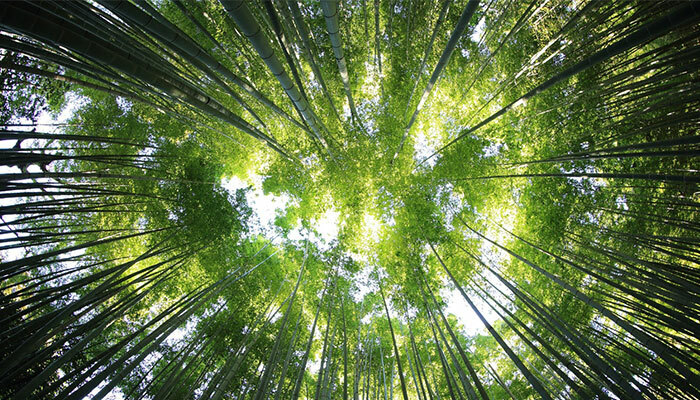 If a tree is planted too deeply, the roots will have trouble absorbing oxygen and water through the top layers of soil. If a hole isn’t wide enough, the soil around the root ball will be too compacted to facilitate root growth. Dig your hole at least 3-4 times as wide as the root ball of the tree. The depth of the hole should be slightly less than the height of the root ball. The ‘flare’ or collar of the tree where the base of the trunk begins to widen into the root structure should eventually sit just above the level of soil after the tree is fully planted. Make sure not to compact the soil around the edges and bottom of your hole. 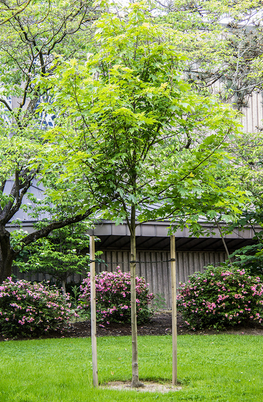 Even using your shovel to loosen the surrounding dirt can assist the flow of water and root growth for your new tree. When you’re removing the tree from the container, be gentle but firm. Do not to pull the tree out by the trunk as this can hurt the entire root structure of the tree. 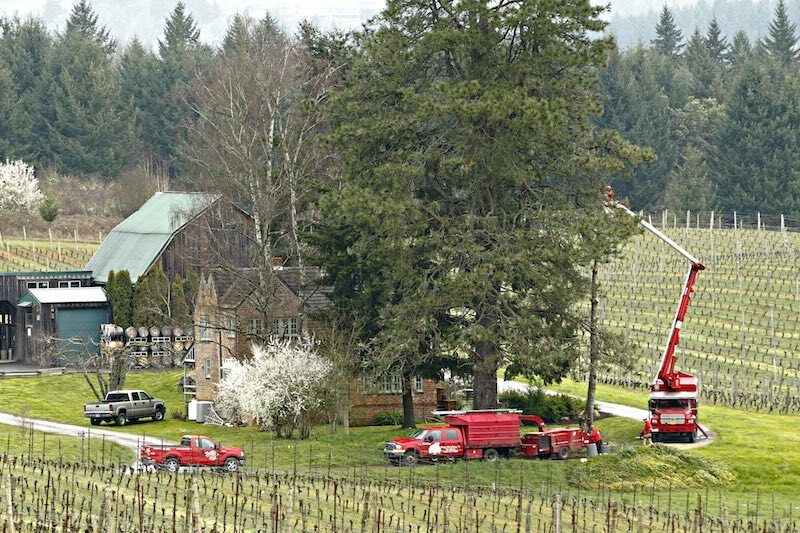 Lay the tree on its side and tap and squeeze the container to loosen the soil. Gently slide the container off of the root ball of the tree. Cutting the container on both sides with a short blade (1-2 inches) can also help the removal process. Depending upon how your tree was grown and how old it is, the roots may have formed to the shape of the burlap or plastic container. 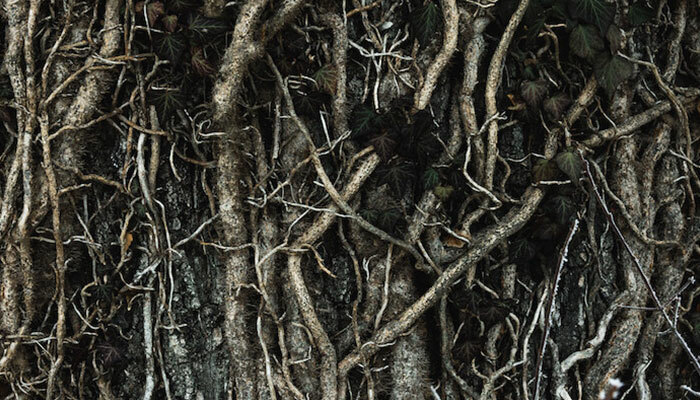 It is crucial that the roots of the young tree are not curling, twisted in circles, or bound around the tree. These types of roots will eventually expand and twist around themselves, essentially strangling or ‘girdling’ the roots of the tree and slowly killing it. If the roots look ‘pot bound’ and twisted, use a short razor knife (1-2 inches) to make 4-6 cuts down the side and several cuts on the bottom of the root ball. 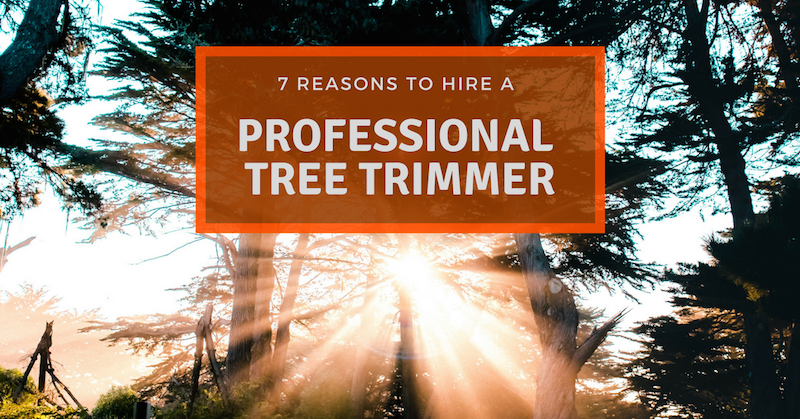 This will cut and loosen twisted roots and force the tree to send out new roots in all directions helping it create an even and widespread root base. Also, make sure to remove any stakes, ropes, and burlap from the tree before planting. These will inhibit root and tree growth. Once the tree is prepared, place it in the center of your hole. Now is the time to align the branches and ‘pretty’ side of the tree to the main view point before you have fully planted it. Adjust the tree by the root ball, not by holding the trunk. Make sure the top inch of the root ball is above the soil level and exposed. Place soil under the tree to slightly raise the level if needed. Once the root ball is in position use the soil you removed to fill in your hole. 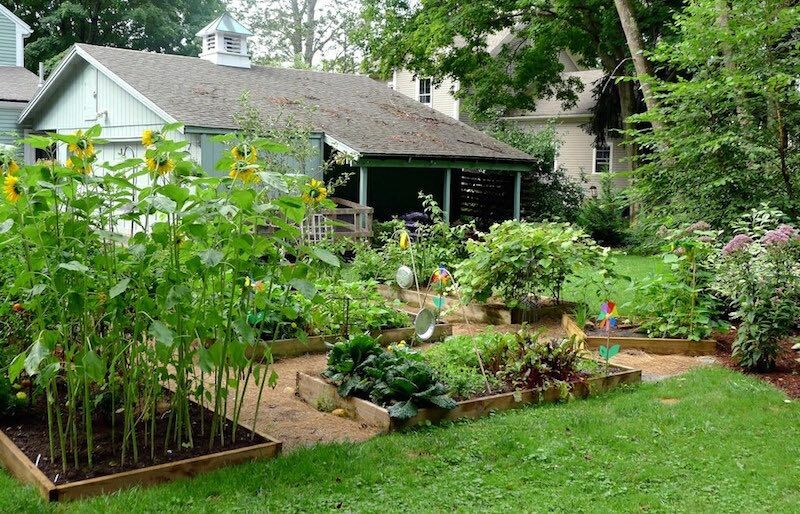 If your soil is mainly clay or particularly low-quality, you can use organic compost and other soil amenders to improve the quality. 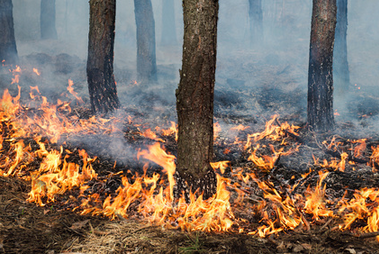 Avoid using heavy fertilizers and chemicals that can burn or kill a young tree. After the hole is completely filled in, lightly tamp down the soil around the roots to stabilize the tree. Creating a water basin or berm around the base of your tree will fight soil erosion and hold water where the roots can absorb it. Make a 3 foot diameter circular berm about 3 inches tall around your tree. Make sure not to cover the trunk or flare of the tree. Once you have created the berm, cover the entire planting area with 3-4 inches of mulch. Taking care to keep the mulch at least 2 inches from the trunk of the tree. Read our previous post for proper mulching techniques. Finally you will want to water your newly planted tree. Give your tree about 5-10 gallons of water to begin with to help settle the soil and stimulate root growth. Water your tree daily for about two weeks and then every other day for about two months. Eventually you can water your tree once a week until it is completely established. 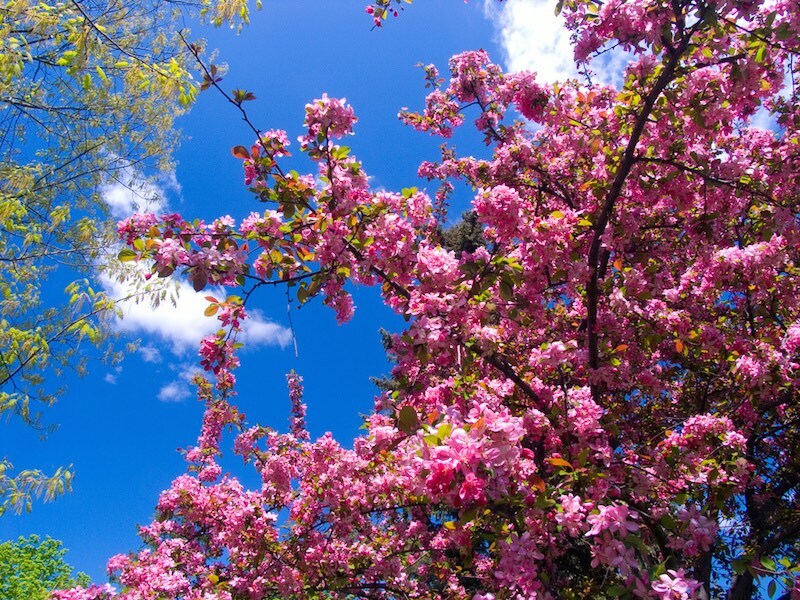 Now that you have successfully planted your tree, make sure to water, prune, and care for it properly throughout its entire life. Spending several hours a month caring for your tree will ensure that you have a healthy tree that will give add shade and beauty to your home. If you ever have any questions or concerns about planting a tree, don’t hesitate to contact your local arborist or the professionals at Northwest Arbor-Culture Inc. We have over 30 years of experience caring for trees and landscapes and can help you with any tree care need. Have you ever planted a tree? Tell us about your experience in the comments section. 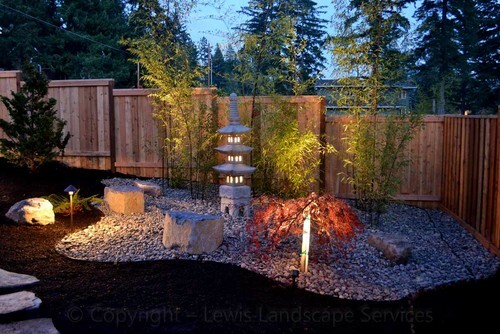 Trees can add a lot of value and beauty to any property. 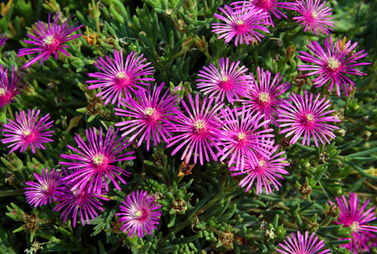 They are fairly easy to plant and are relatively low maintenance. But, there are some important things that you can do for your tree to keep them happy and healthy. One easy step you can take to keep your trees healthy and looking sharp is to mulch around the base of your trees. 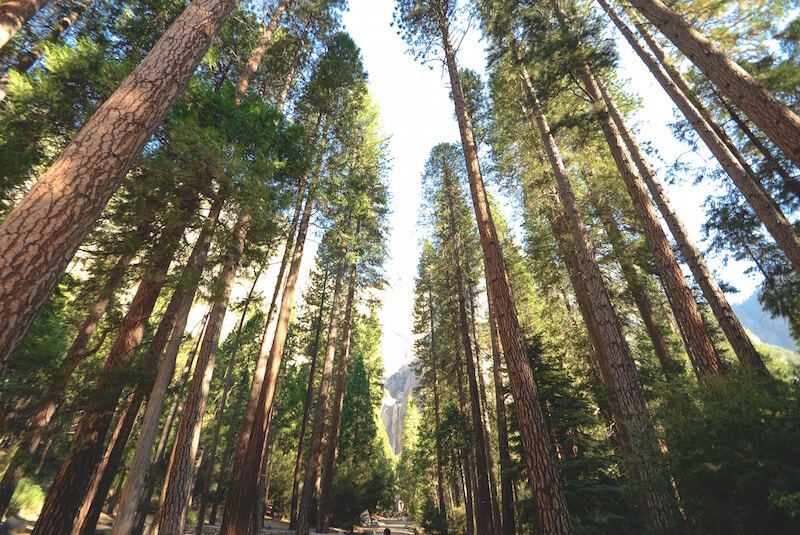 When trees grow naturally in forests they drop leaves and needles which matt together and form a protective barrier over the soil, eventually decomposing and providing nutrients to the soil. Mulching is a quick and inexpensive way to simulate a tree’s natural environment and help protect and feed it. But if done incorrectly mulching can actually injure and even kill a young tree. Read this post to learn why you should mulch your trees and how to properly apply mulch to keep your trees healthy. 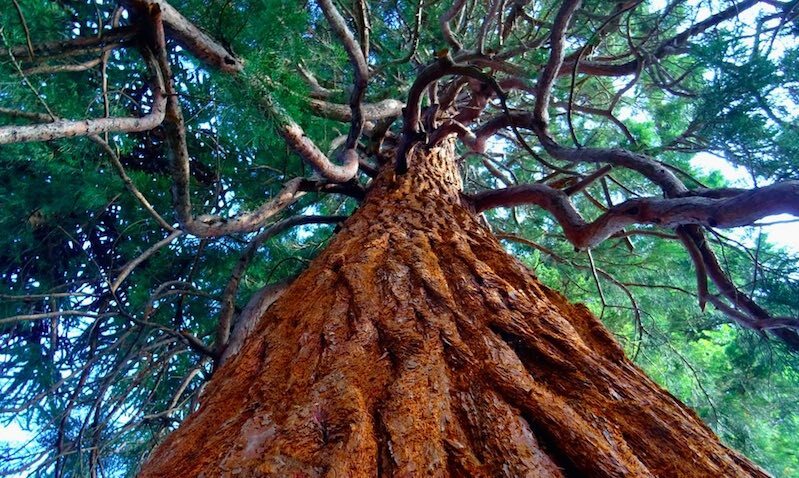 Trees have very complex root systems that provide nearly all of the water and nutrients for the tree. 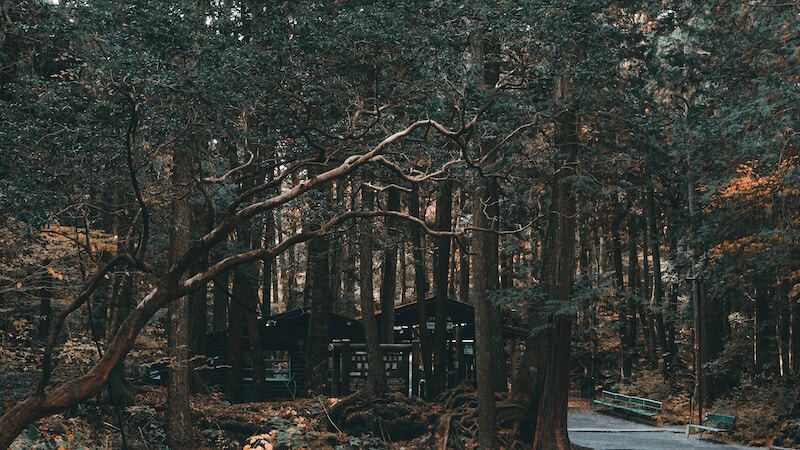 Yet while some roots travel deep into the ground, the vast majority of a tree’s roots are located within the top three feet of soil around the drip line of the tree. Because these roots are so shallow, they are more susceptible to changes in the heat, moisture, and nutrients within the soil. That’s why mulching can be so important to protect and feed the trees roots around it. It is clear that mulching is very beneficial in keeping a tree and its’ roots happy and healthy. There is no perfect mulch to use. Each climate and situation can benefit from different types of mulch. But there are some basics rules that can be helpful when choosing a mulch for your tree. Try to stay away from inorganic materials like plastic and shredded rubber. 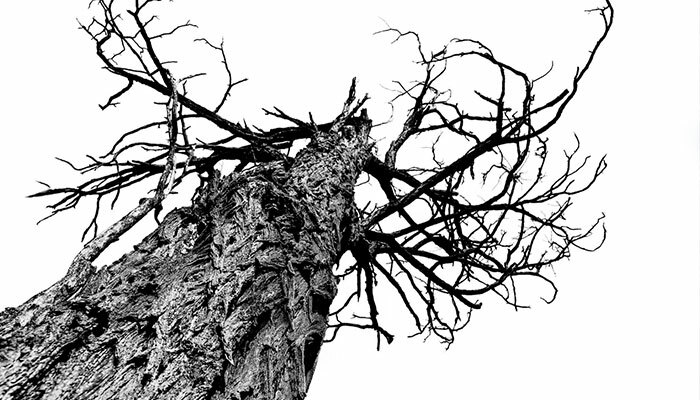 Their inability to absorb moisture and propensity to trap heat can actually scorch the delicate roots of a tree. 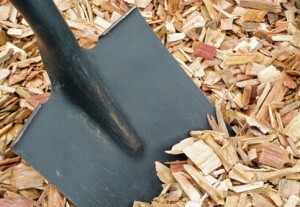 Bark mulch and wood chips can provide a very beautiful looking, long lasting mulch that helps protect the soil. Especially if you’ve recently had a stump ground somewhere on your property, wood chips can be a readily available and inexpensive mulch. But a major downside to these types of mulches are their lack of nutrients. 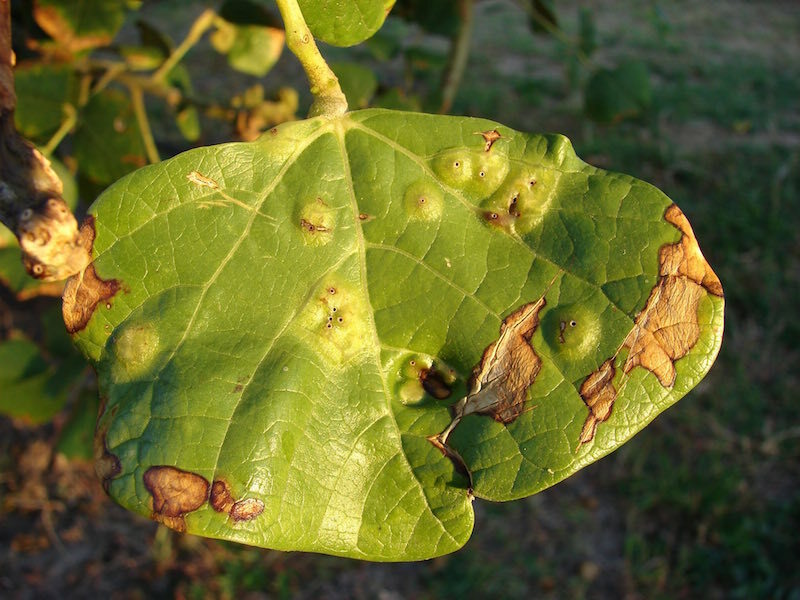 Being high in carbon and low in nitrogen can make them break down very slowly and deplete some nutrients in the soil that would otherwise be going to the tree. 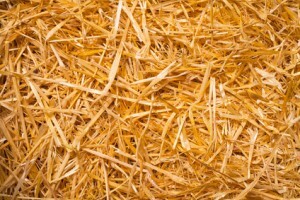 Straw and hay make decent mulch but tend to break down very rapidly and aren’t as aesthetically pleasing as other materials. These mulches are usually utilized by vegetable gardeners where a shorter term mulch is required. Organic compost is a decent mulch. 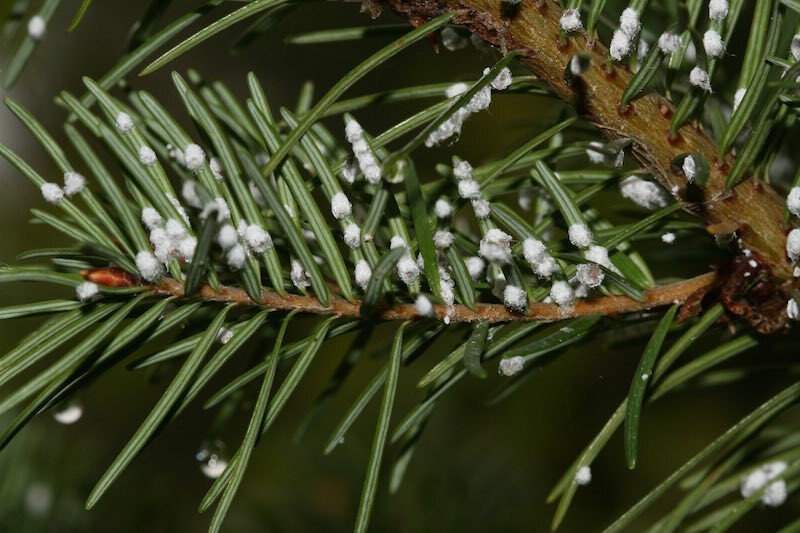 It contains all of the essential nutrients, as well as, beneficial worms and microorganisms that can help the tree and soil stay healthy. 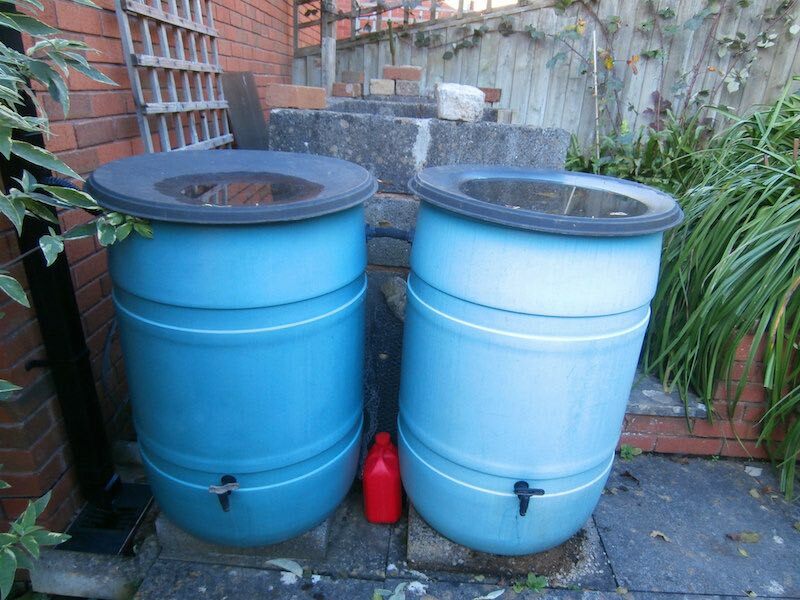 If using homemade compost, make sure that it is broken down completely before applying to your trees. 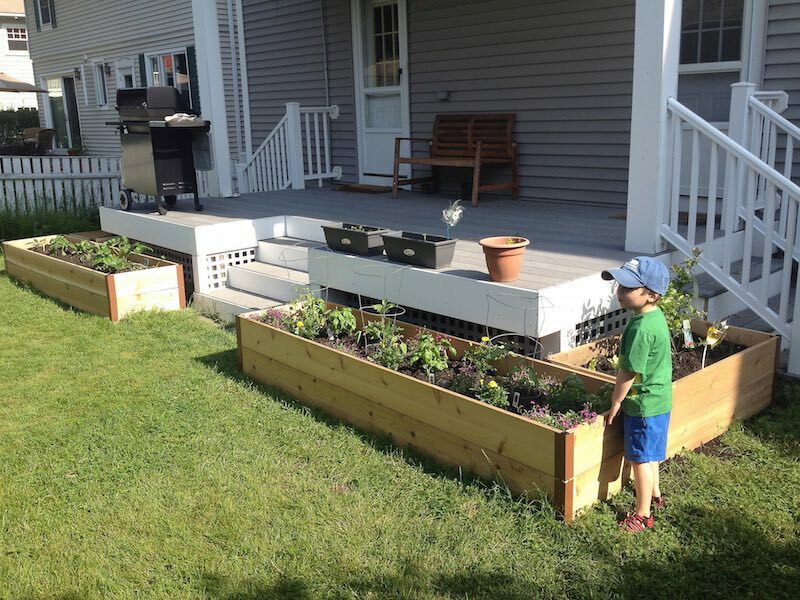 Also, compost tends not to stop the growth of unwanted weeds as well as other types of mulch. Grass clippings are cheap and easy but tend to pack down very tightly and inhibit air flow to the soil. 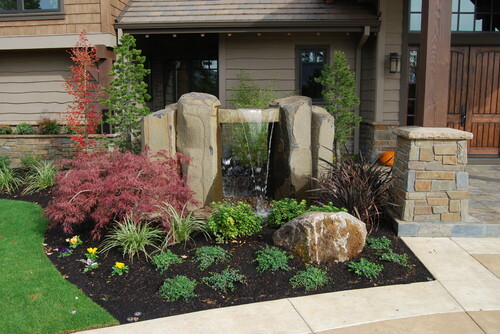 Though, some grass mixed with other mulch materials like leaves can still be a good addition. Leaves can make some of the best mulch. 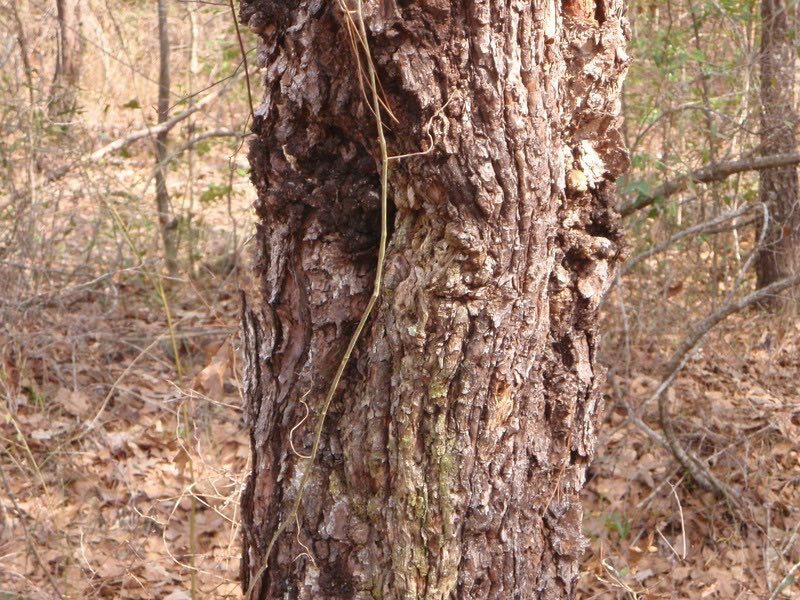 They are readily available, free, and are the closest to mimicking the natural mulching a tree would create in the forest. Leaves can be chopped or ground down and watered to pack them into a neater looking mulch that won’t blow away. Now that we know about the ups and downs of different mulch, let’s discuss how and when to properly apply your mulch. 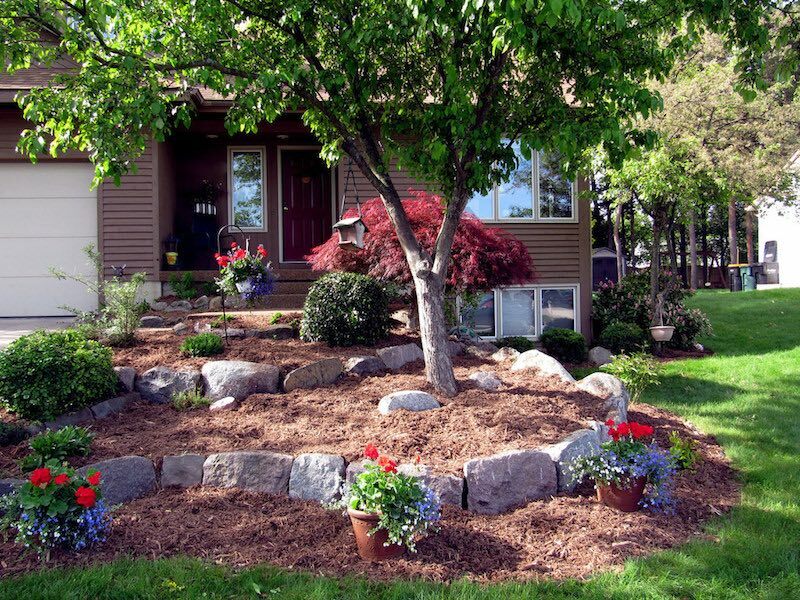 Mulch should be applied to the ground around the tree in a circular shape. This ring around the tree should be about as large as the circumference of the canopy or ‘drip line’ of the tree. This ensures that the majority of the water that is diverted by the leaves and drips onto the ground is absorbed by the mulch and soil. 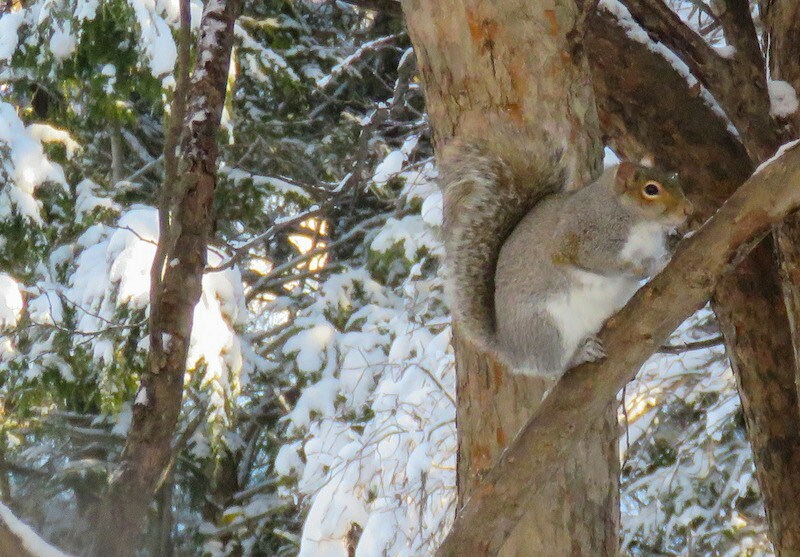 Also, protecting the main area of feeder roots that are located directly under the canopy of the tree. When piling the mulch under the tree, make sure that the mulch layer is only two to four inches thick. 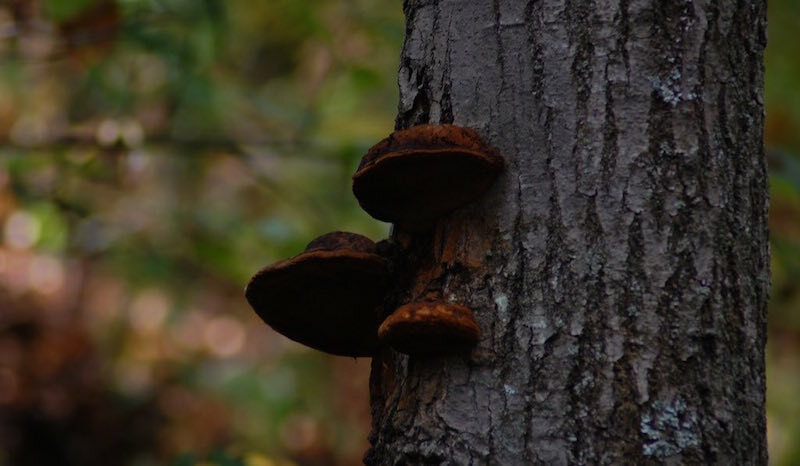 Any thicker and you risk limiting the oxygen and nutrient flow to the roots of the tree. Mulch should not be applied directly to the trunk of the tree, as well as, the ‘flare’ or sloping roots of the tree traveling from the trunk. 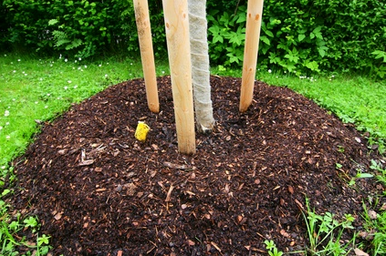 Mulch directly on the trunk and bare roots can create decay and encourage the growth of pests and disease. The type of mulch you use and how quickly it tends to degrade can affect how often you will want to mulch your trees. But as a general rule, mulching annually in the spring is a good idea. Adding mulch before extreme temperatures and dryness occurs can help protect your tree and soil before any damage occurs. 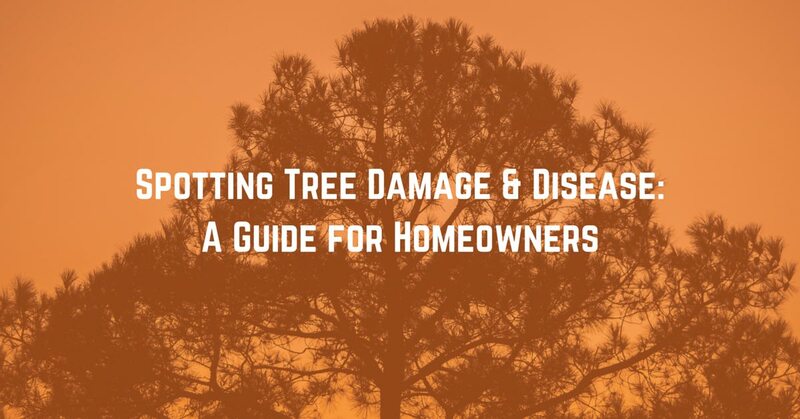 Also, mulching after any tree injury like a broken branch or after trimming can be a good boost of nutrients and protection to help after the stressful incident. 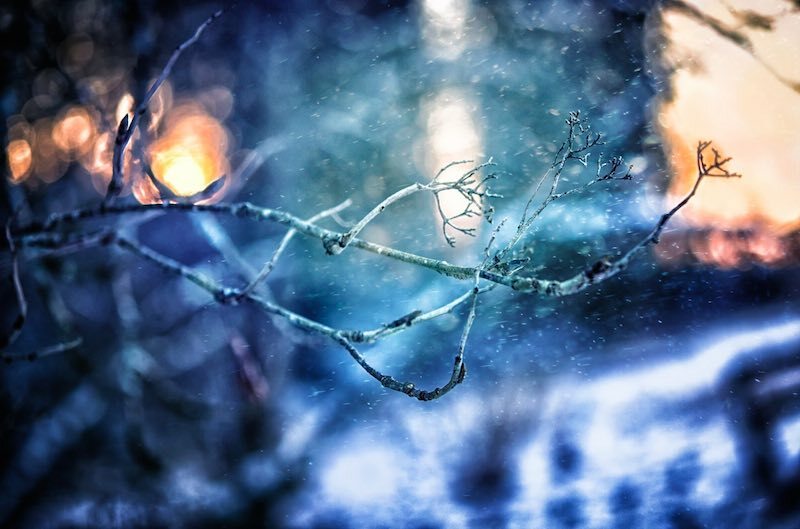 Mulching young trees or saplings in the late fall can also protect the roots from cold and freezing during the winter. Now that you know how easy and beneficial mulching can be make sure to mulch your trees every year. Mulching will keep your trees healthy and your landscape looking sharp. 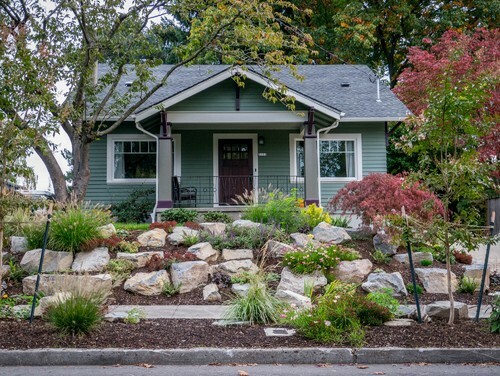 If you ever have any questions about what type of mulch to use or when to mulch your trees, feel free to contact the experts at Northwest Arbor Culture Inc. Our Certified Arborists and Master Gardeners have over 30 years of experience caring for trees and landscapes in the Pacific Northwest. 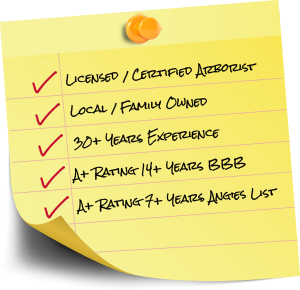 We have the knowledge and expertise to help you with any tree care needs. Have you mulched your plants and trees? We would love to hear about what materials and methods you use to mulch in the comments section below.